Everyone in the area is welcome to our next Public Meeting (and AGM) at the Baptist Church Hall on Yardley Rd on Tuesday. Fran Lee from Village in Bloom with a presentation about the work of the volunteers in Acocks Green. 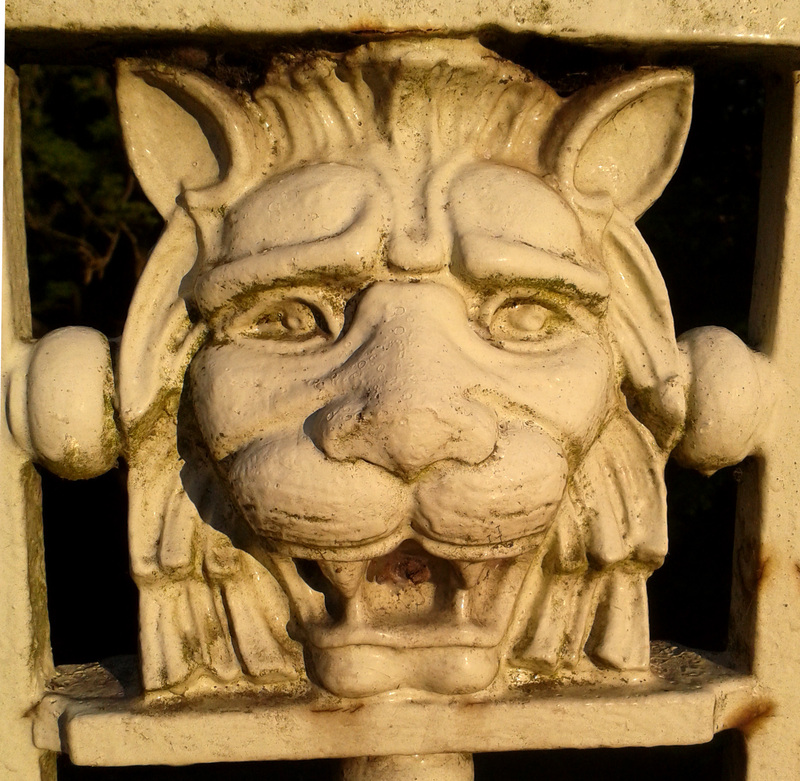 Mystery lion – who knows where this is in AG? Come along and mingle with other local people, have a cuppa and piece of cake and feel connected to your community. Get in touch if you know where this mysterious lion is. Does anyone know the significance? This entry was posted in Events and tagged Acocks Green Neighbourhood Forum, Baptist Church Hall, City Coroner, local police, mysterious lion, public meeting, Village in Bloom. Bookmark the permalink.